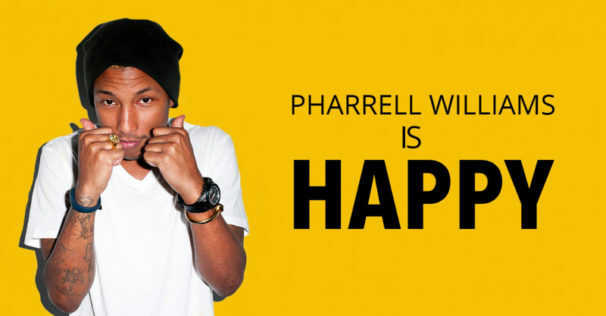 In a cease and desist letter sent Monday, October 29, 2016, Pharrell Williams‘ attorney Howard King called on the President of the United States to stop playing the singer’s “Happy” during events. In an act of disgusting insensitivity, the song was played at a rally over the weekend just hours after a gunman killed 11 people at a Pittsburgh synagogue. King claims the use of “Happy” without consent constitutes both copyright and trademark infringement. “Pharrell has not, and will not, grant you permission to publicly perform or otherwise broadcast or disseminate any of his music,” King wrote. The Rolling Stones, The O’Jays, Adele, Queen and several others have asked Trump to stop using their music as well.